The Operational Excellence (OpEx) Certificate is tangible evidence of having completed a meaningful and credible training program. Your OpEx Certificate tells the world that you are serious about your profession. Let your résumé feature your in-depth knowledge of operational excellence. You’ll gain competitive advantage and open up opportunities down the road – and according to a recent survey – you may well earn up to 30% more than colleagues who have not earned a similar certificate. Why Earn Your OpEx Certificate? The OpEx Certificate program will help you define, establish, and distinguish yourself professionally with a meaningful credential. Completing the OpEx program of study is a strong differentiator. 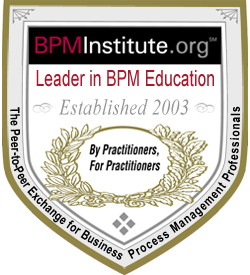 Established in 2003, BPMInstitute.org is a leading provider of training on BPM and related topics such as Business Architecture, OpEx, Decision Management, and Agile. 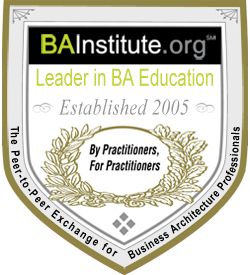 The Institute has been recognized by Forrester Research as a category leader in providing BPM training and certification. This OpEx program of study makes a strong statement that you are among the leaders in the industry—up to date with the concepts, techniques and technologies needed for success with OpEx, and knowledgeable about best practices and state-of-the-art solutions and trends. This is an eight-course program comprised of recommended core and elective courses. You must complete all six courses in the OpEx path and two additional courses either from the core or electives sections. Please consult the Learning Paths as a guide to customize your course selection. 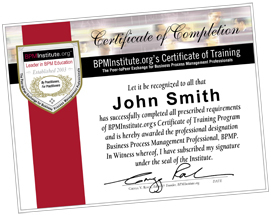 BPMInstitute.org offers you the flexibility to take training how, when and where you want. Save a bundle on the eight course requirement. Choose between four packages. 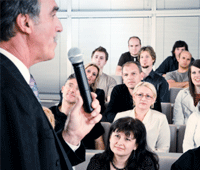 Each one gives you eight course credits and two years professional membership. 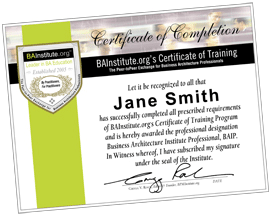 Complete your Certificate 100% online. Choose from our most popular On Demand courses available 24/7/365 from your PC, phone or tablet. 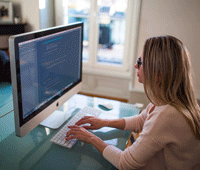 Attend Live Online courses - they allow you to interact with instructors and fellow students. You may also choose to take On Demand courses. The Blended Learning Certificate Package gives you the best of both worlds - four face-to-face courses and four eLearning courses. Why wait until our next event to take training? Start your BA education today with eLearning and receive $195 off your first eLearning course. Use code: FIRSTCOURSE at checkout. Need help choosing the right courses?